Your definitive guide to breaking into the industry. 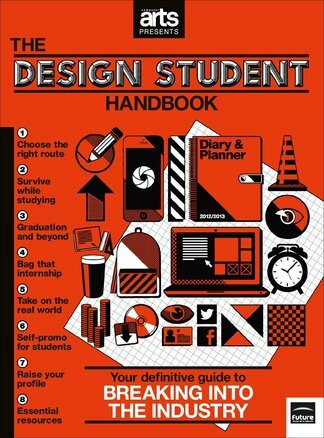 100 pages of essential advice, pro tips and expert guidance to kick-start your design education, get that essential real-world experience and hit the ground running when you graduate. Be the first person to tell us what you think about Computer Arts Presents: The Design Student Handboo and you'll save $5 on your next purchase! 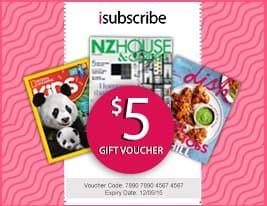 https://www.isubscribe.co.nz/computer-arts-presents-the-design-student-handboo-digital-subscription.cfm 15389 Computer Arts Presents: The Design Student Handboo https://www.isubscribe.co.nz/images/covers/nz/541/15389/square/ComputerArtsPresentsTheDesignS191610255.jpg NZD InStock /Digital/Design/Digital Your definitive guide to breaking into the industry.